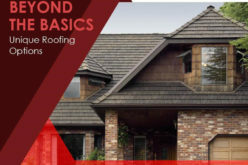 Your roof serves as your home's primary defense against the elements, and it's also an important aesthetic component, accounting for as much as 40% of your home's overall curb appeal. 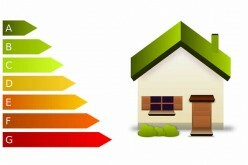 Additionally, the right roofing system helps improve the comfort, energy efficiency, and overall value of your property. 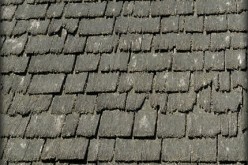 As such, if your roof begins showing signs of deterioration, it might be time to invest in a replacement. 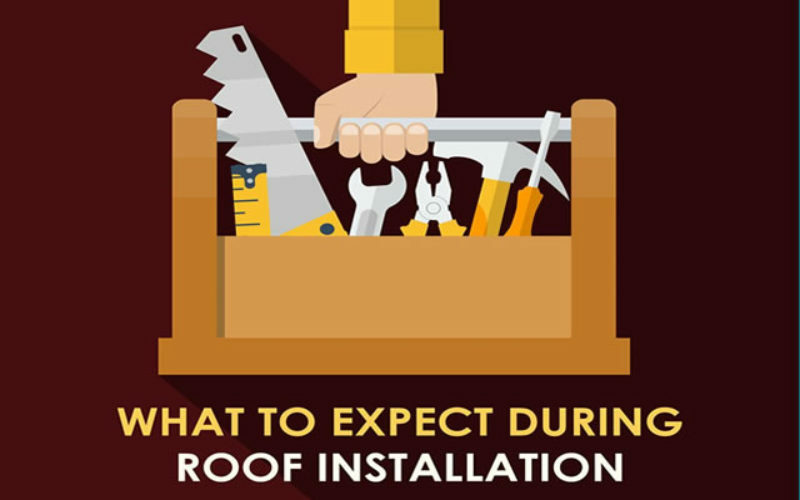 Just like any major construction project, getting a new roof can be a messy process, so you can expect dust, debris, and a lot of noise during the installation. To minimize the disruption, prepare your home beforehand by moving vulnerable items away from the work area. Cover fixed objects and furniture with cloth or tarp to keep them from getting dirty. Your lawn and patio areas might be affected by the process as well, so take precautionary measures to keep them protected during the project. 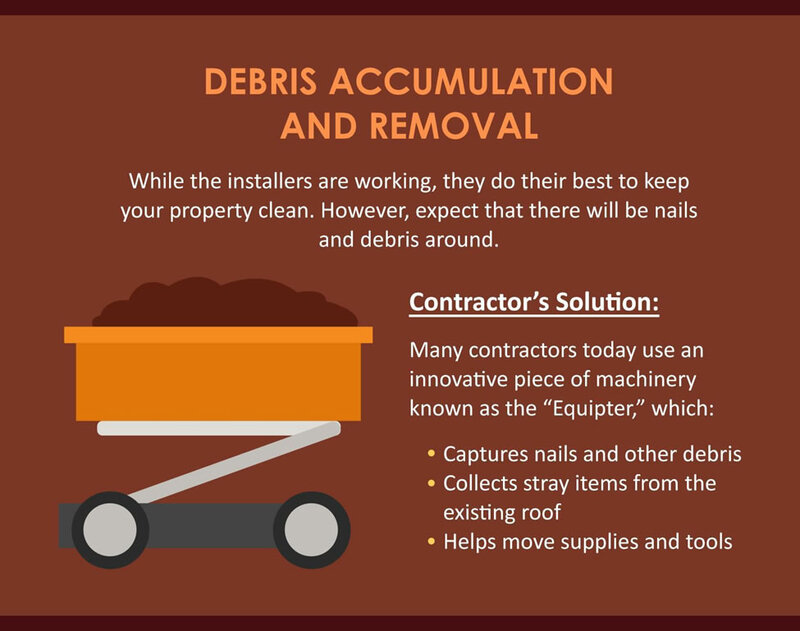 Debris accumulation is unavoidable, but the good news is your contractor can provide smart solutions to remove and manage the mess. For instance, many roofing companies today use machinery designed for expert debris removal, capturing nails, stray items, and other debris to keep your home and lawn clean during the installation. Sometimes, the same machines can also help move supplies and tools, simplifying material transport. Debris accumulation is big issue in roof replacement projects. Your roofing contractor should perform a daily cleanup with appropriate debris disposal. 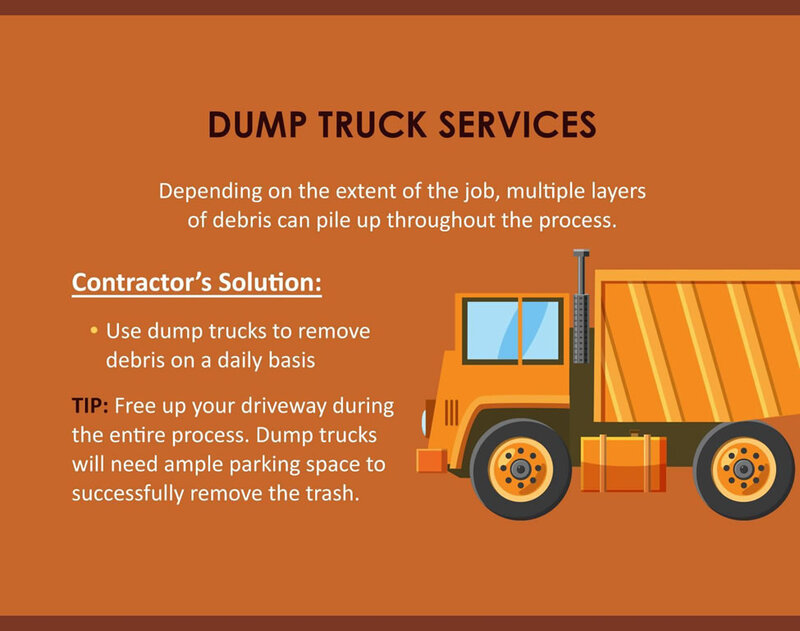 This can be done with dump trucks, which can carry large amounts of debris on each trip. Because these trucks need to have constant access to your property, you will need to free up your driveway for proper and safe debris disposal. If you have limited room for parking on your property, talk to the project manager to come up with a schedule that accommodates the needs of both parties. 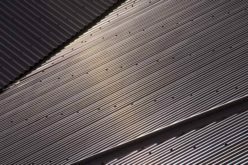 Job lengths can vary from one day to several weeks or even months, depending on the complexity of the installation and the materials being installed. 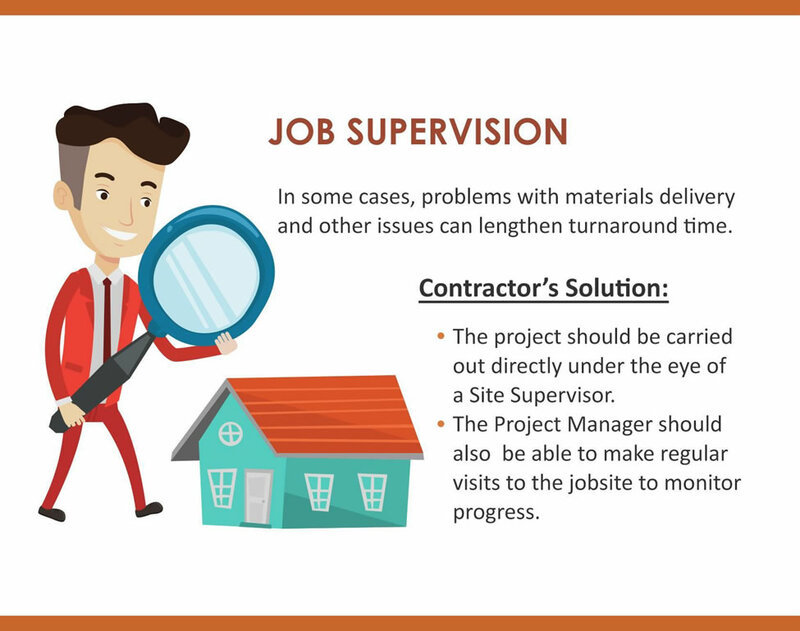 To make sure the process goes smoothly, the contractor should assign a site supervisor and project manager for the job. Their task is to oversee the entire project and make regular visits to the job site to monitor the work progress. Homeowners can reach out to these individuals with any questions or concerns. 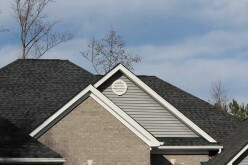 Roof replacement involves tearing off and installing one of the largest parts of your home. 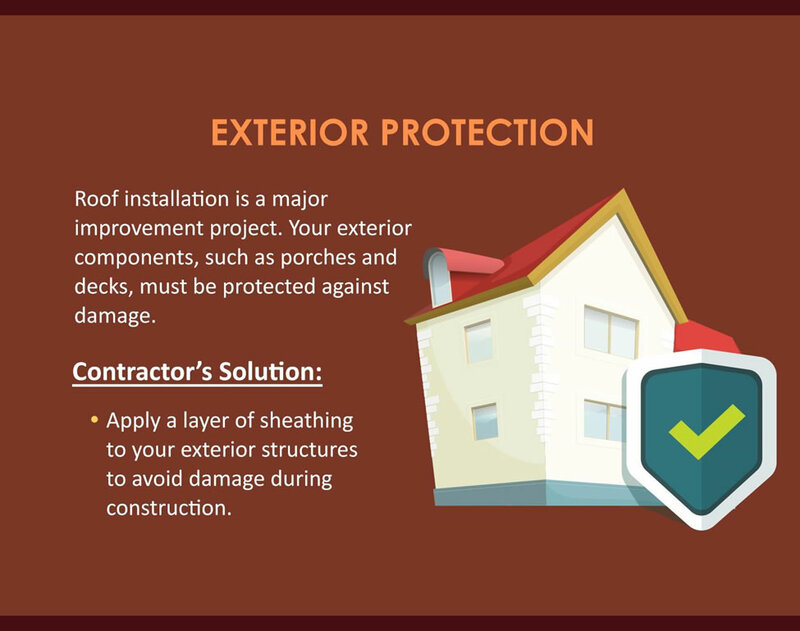 Before work begins, your contractor should help you take necessary steps to protect your property, e.g., applying sheathing and tarps to areas around your house, like your patio, deck, and porch. 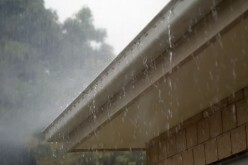 Falling debris can also pose a risk to your landscape, so be sure to discuss the protection of your yard and plants with your roofer before work begins. 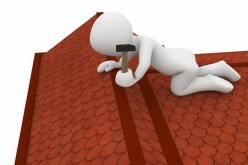 Unfortunately, underlying problems with your roof may not be apparent until the existing materials are torn off. 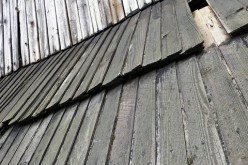 Such problems might include damaged sheathing or other structural damage due to dry rot or moisture problems. 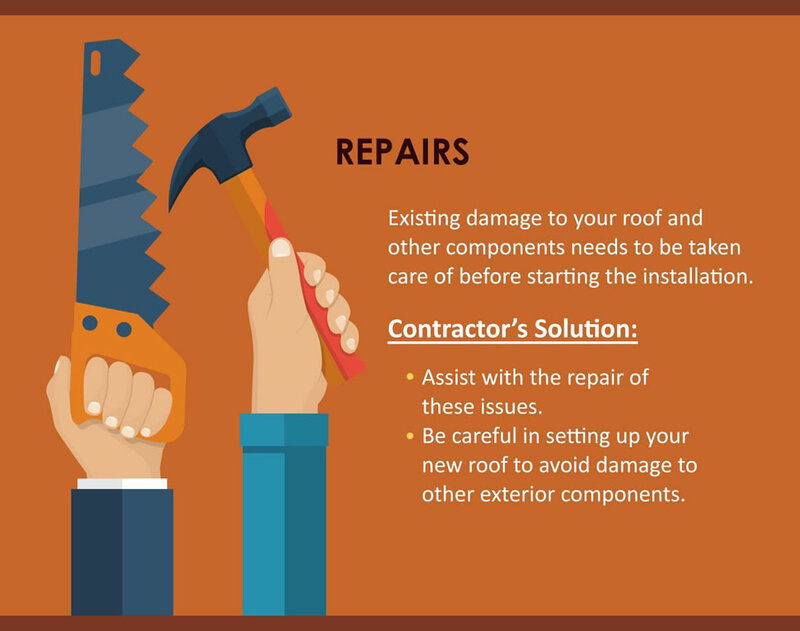 To successfully install your new roof, these problems must be addressed first, and are typically referred to as a “change order.” Keep in mind that it’s not uncommon to run into unforeseen repairs, so be sure to keep open lines of communication with your contractor to ensure the successful outcome of your project. Once the job is complete, your contractor should clean up all materials and debris from the site, as well as perform a quick walk-through with you to make sure you’re satisfied with the results. This is also the perfect time to review any information about the warranties available and deliver the final payment for the work. When you know what to expect before, during, and after your roofing project, you can go into the process well prepared and stress free. Brian Spicer is the president of Spicer Bros. Construction, a home improvement contractor offering exterior remodeling services to homeowners across the Delmarva peninsula. When he’s not in the field, he shares home improvement tips and other industry knowledge through the company blog. Check it out for updates from Brian!